Closed Captioning is a technically complex process so why not leave it to the experts to produce a reliable and quality product on your behalf. Andraos Media provides Closed Captioning and Described Video services that adhere to the CRTC and Television Bureau of Canada regulations. Whether you are working on a 30 sec commercial, Music Video, short film, Documentary or a feature film, we offer great quality, affordable prices and fast turnaround! Send us your video files and we can simply create closed captioning and output them to BetaCam SP or Digibeta. 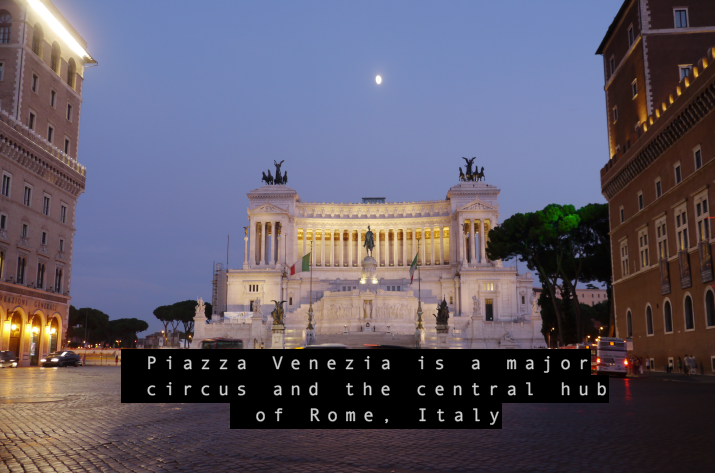 We can also create a web-ready version of your project with closed captioning. The process is as easy as 1.2.3. 1. Drop us your video on tape or external Hard Drive, or just send us a link to a high quality QuickTime file, or call us for a custom solution. 2. We create the Closed Captioning for your video. 3. We output it on tape and send it back to you or to the intended network.